Exercise increased caution in Kenya due to crime, terrorism and kidnapping. Some areas have increased risk. Read the entire Travel Advisory. Teach English abroad in Kenya, home to the Great Rift Valley, Fourteen Falls in Thika, and some of the best long distance runners in the world. Named after the highest peak in the country, Mt. 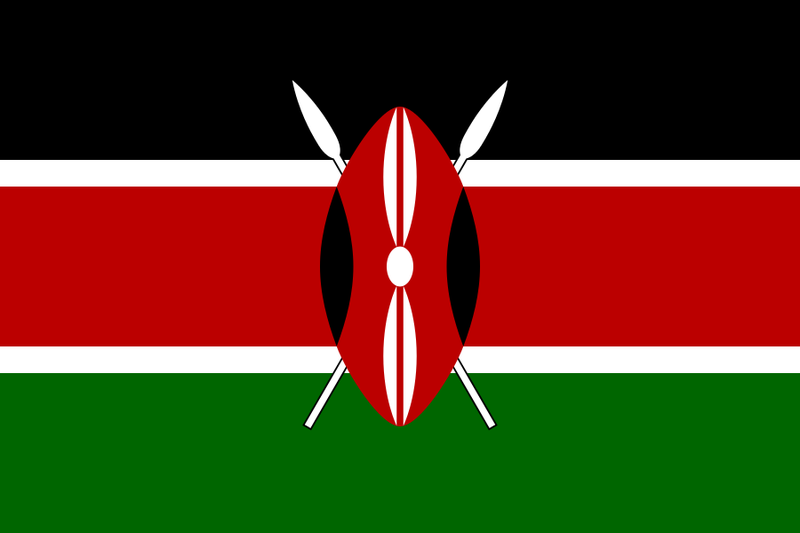 Kenya, approximately 80% of the population are Christians. Also home to the "big 5 animals" rhinos, leopards, lions, buffalo, and elephants, tourism and coffee are Kenya's top industries. Close to the equator, weather ranges from hot, to very hot, and the food staple of the region is Ugali made with millet or cornmeal. She was born in Kenya, but Rotich attended high school in Sendai, Japan. ? Fluent in English, Japanese and ... he was 10 years old thanks to a sports teacher who brought him a racing wheelchair. TESOL Certification for Teaching English to Speakers of other Languages in Kenya.